NEW HD ROADGLIDE HEADLIGHT AVAILABLE NOW IN CHROME OR BLACK! 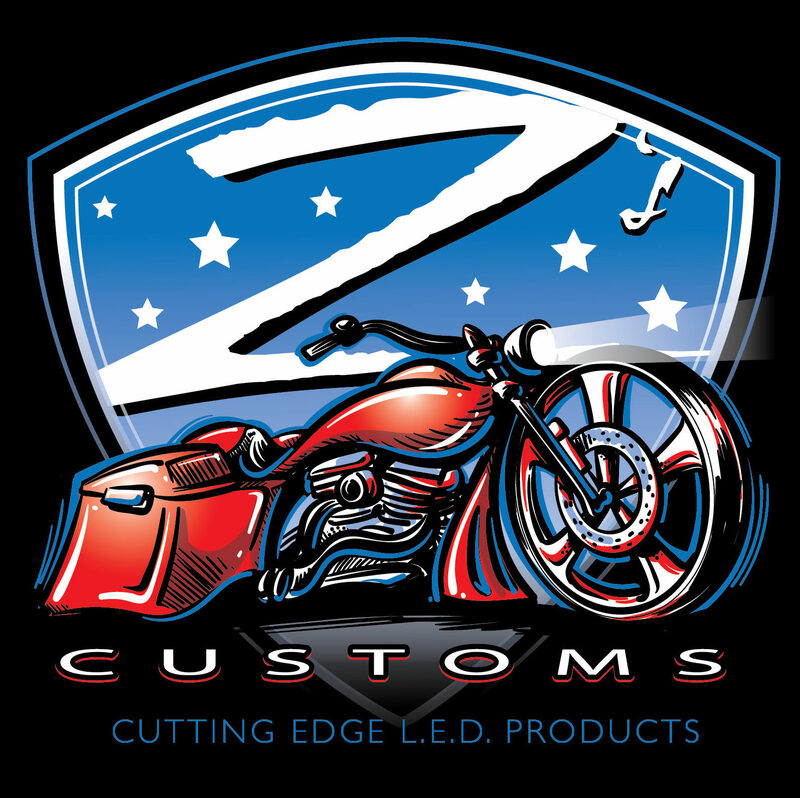 – Zee's Customs Inc.
Zee’s Customs Inc. offers the brightest L.E.D. replacement headlamps for your: Streetglide, Ultra, Roadking, and Roadglide. These headlamps were designed to out preform any factory or aftermarket headlamp on the market. We have addressed the common issues with a excellent beam pattern. With all of our lights you get a quality product, a safer riding experience, and great price.